In order to win, convert, and build customer loyalty, organizations in all industries need to provide exceptional experiences across all channels and touchpoints. But it can be harder than you thought! 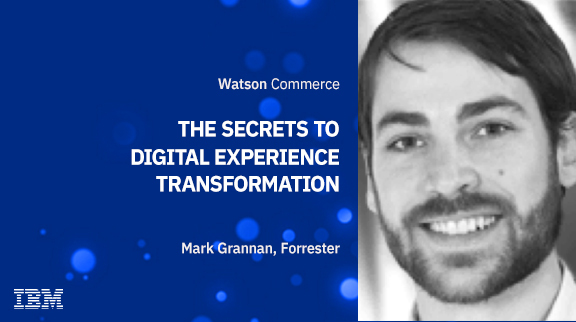 IBM commissioned Forrester Consulting to evaluate how an omnichannel, open-content delivery platform could help businesses deliver world-class digital experiences (DX). Hear the key results and learn how to win with impactful digital experiences.